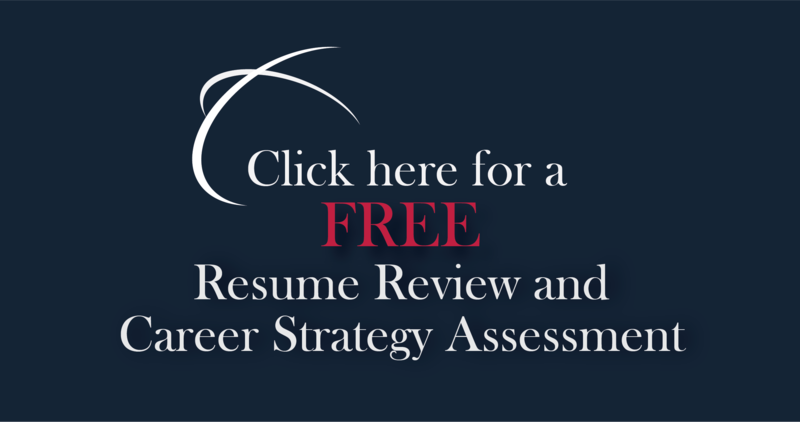 How To Respond To A Layoff Notice | CareerPro Inc.
John M. O’Connor is a multi-year career coach, outplacement and career services leader based in North Carolina. Due to the change in business and a consolidation of Our Company with Their Company USA, a business decision has been made to reduce staffing levels. Your position will be eliminated effective on June 1, 2019. Our Company will make every effort to assist you during this transition. You are encouraged to post for current job openings within Their Company USA as well as externally. If you are interested in a current opening, please let your immediate manager know in order to expedite any selection processes. Have you ever received a letter like this, whether by email, in person, printed, or mailed to your home? This means you have been let go — fired, but not fired for cause or immediately terminated. With a mix of emotions, you might have even known this was coming, although many people don’t know this kind of letter is coming. Companies lop off people, make divisions and sell to private equity, Fortune 500 or other firms. Maybe your company needs to meet a quarterly goal, and guess what the bottom line is for you? You just lost your job. In a well-written severance, you may be eligible to receive severance benefits pursuant to your company’s severance pay plan. Your termination may present you with nice options for flexible time off and personal holiday pay, health and welfare benefits, and perhaps even outplacement assistance. But what do you do now? I suggest you respond and react as positively as you can to your layoff in these ways. Do not overact and take negative action. Easy for me to say, but in a lot of cases, you knew when you started your job a layoff of some kind could occur. Definitely don’t rain negativity down on your spouse, your co-workers, your social media followers or anyone else. You may want to vent, but do not do any of it publicly. Go for a walk. Stay with your routine. In this layoff, you may have been provided some notice and assistance. Consider yourself fortunate to have had your job. Going into victim mentality and reacting highly emotionally to a layoff may feel like the thing to do, but resist this reaction and negativity. In 28-plus years coaching companies and people through career change, outplacement and transition, I’ve learned that the real truth is it is usually a blessing in disguise. Unfortunately, it can be weeks, months or years later that you will see this. You probably didn’t see it when you first read your letter. Think like (or hire) an employment attorney. Whether or not you like what you see in any layoff or firing, you need to think like an employment attorney. Do you think you are the only one who has ever been fired? Of course not. Look at your severance agreement request, the information within and even the opportunities you have in the example above as a new beginning. 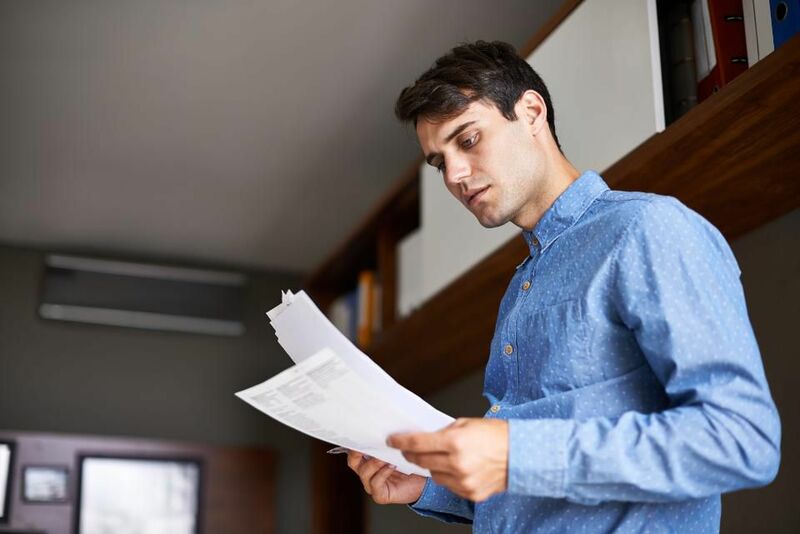 Consider hiring an employment lawyer, even if it is just to help you read through the letter and information packet you received before you react or respond. A cool-headed read-through with an experienced person will help you think more like an employment attorney, even if a lawsuit is not the action you want to take. An employment attorney usually will have seen hundreds of these letters, and no two are exactly the same. Find out what the company is offering you and what they are saying. Understand the business decision and difficulty of a layoff. If you are being laid off, how will you understand the difficulty of any layoff from another person’s point of view? Great human resource officers and companies that put their people first even during a layoff will have had to deal with the pain of this and talk about what may happen prior to any action being taken to lay you off. This is hard. Unless you are fired for cause, many layoffs or downsizings aren’t easily predictable. They know that an employee may have these responses to a layoff notice: shock, silence, anger, grief, helplessness, depression and even violence. If the employee is still working for a time, they may have to deal with absenteeism or any of the unknowns that layoffs bring to an organization. For caring leaders, this ordeal is hard on them, too, even though you are the one being let go. Let’s go back to your layoff letter. We know and understand this may be a difficult time for you, and we want you to know that your years of service with Our Company are greatly appreciated. The team and I encourage you to take advantage of the services available to you. They have been built to assist you during this transition. Even through the emotions of this particular letter or any real layoff, you should recognize, analyze and find out what your rights, responsibilities and opportunities are going forward. If you have ever been fired or laid off by an organization that did not handle it diplomatically, know that this particular letter has some positives you may not recognize. For example, this letter suggests that you can apply for jobs within the new organization formed after a buyout or merger. That’s a good thing. Your manager may even help you apply for a new role. In this layoff letter and information, you are being offered outplacement. Although outplacement quality differs depending on the provider, at least they have provided you with some coaching to help you in your career transition. Find out what the firm will do and how they can help you. A layoff letter that offers outplacement or an opportunity to apply to the company for new roles and gives you some notice is much better than the alternative. Whether there is a nice, clean layoff letter and severance notice or not, your responsibility as someone being laid off is still to remain calm and practice professional etiquette. Overreaction and negativity never win.